Synology is not resting. Recently announced latest beta DSM 5.2 which improves and refines a great predecessor. They have added polish and additional features that bring a series of small and big improvements to an already a solid foundation. Currently, Synology has one of the best if not the best operating system for network attached storage used on it’s Disk Station devices. The main feature is called Docker. 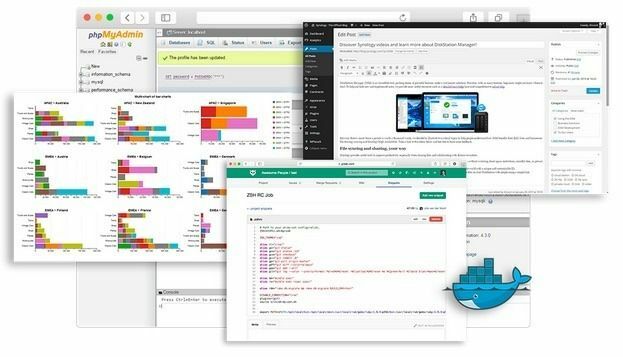 Docker is a software container service which enables IT Professionals and Power users to create, deploy and run applications with ease on the NAS. What is Docker container? For people who don’t know what is a ”Docker” I think the easiest explanation is the following: Docker is like an App store. You can select from from extensive range of applications like CRM, programming languages, Database management, Blogging platforms like WordPress and Joomla, server applications like Nginx, etc… You are able to to run application without any complicated dependencies installation. All of this is possible because all dependencies are embedded within the container, what’s more, each of them is isolated from other running apps. As you can see, this will improve security and it will be easier for end users. Another refinement is called SSO (short for Single Sign On). If you ever used DSM, you may remember that you had to enter your credentials every time you ran a DSM application. Imagine you login to DSM and start Photo application, you have enter username and password again. 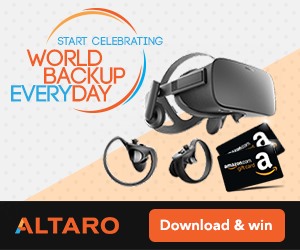 With SSO, you will only login once. All the applications that you will open will pick up your credentials. In DSM 5.1, Synology added new application called Note station. In 5.2 Note station received additional updates. Chrome Web Clipper is an extension which can save information from web pages to your private notes. Add search to the package and you have a great notes application. You can easily see how DSM grew. Now it includes Task Manager like application where you can set different priorities for various tasks with a new reminder option. File Station also received improvements. Now you can browse through local files in addition to the files based in the cloud from a single location. That means that border between local and cloud is getting thinner and you don’t have use other services to find files in the cloud. 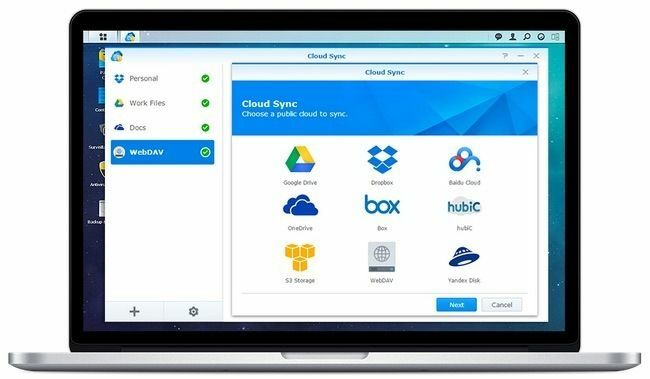 Cloud station got customizable version control and Cloud Sync offers one way sync and an option to encrypt your files before upload them to the cloud services. Security is one area that Synology improves with every release. DSM 5.2 includes SMB 3 encryption which allows secure file transfers to Windows 8 and Windows Server 2012 and later. They also added package profiles in AppArmor in order to restrict malware accessing system resources. DS Photo also received improvements, pretty awesome feature that was added is Chromecast and DLNA compatibility. 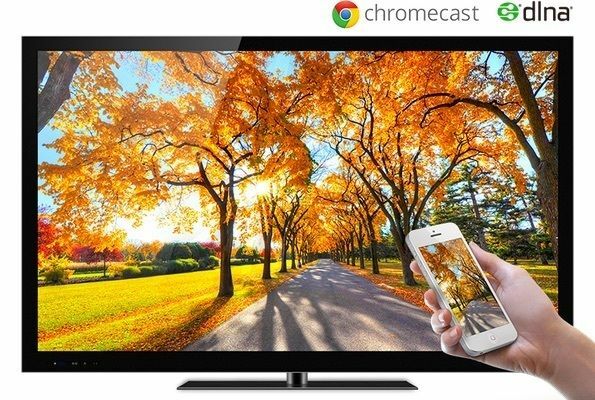 That’s a great as you can stream your images wirelessly from your mobile devices. Backup & Replication received additional functionality to make restoring files easier. 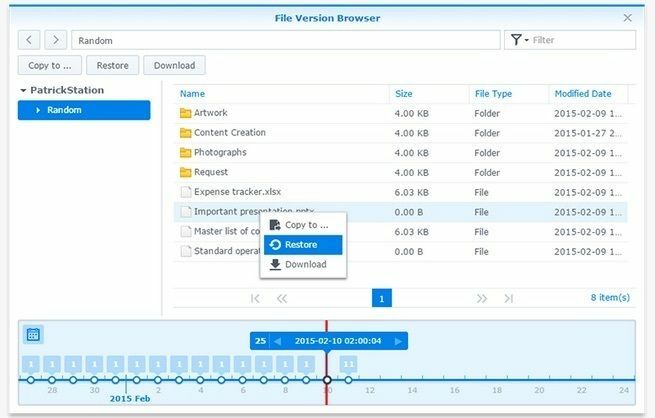 Now you can use file browser to quickly find and restore specific files. You can use a slider to navigate in time and find the correct file. 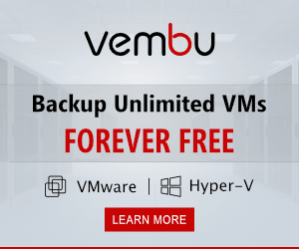 One of the most common problems with backup is space. You can quickly fill all the space. DSM 5.2 helps you battle this problem with rotation settings. Admins will be happy that latest Link aggregation modes are supported. Latest DSM release is compatible with: Active standby, 802.3ad dynamic, Balanced XOR and Adaptive Load Balancing, modes which can help you with LA without a proper server grade switch. 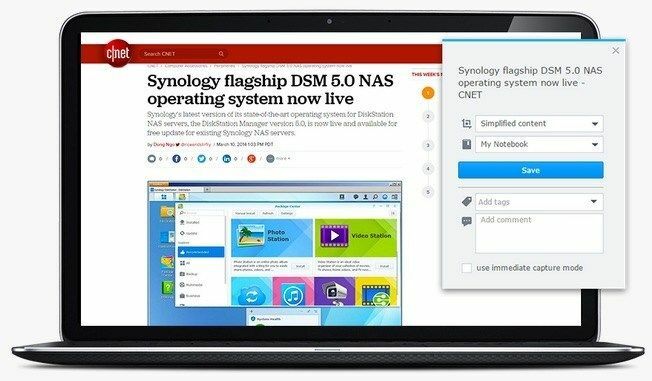 The latest version is available from Synology website.